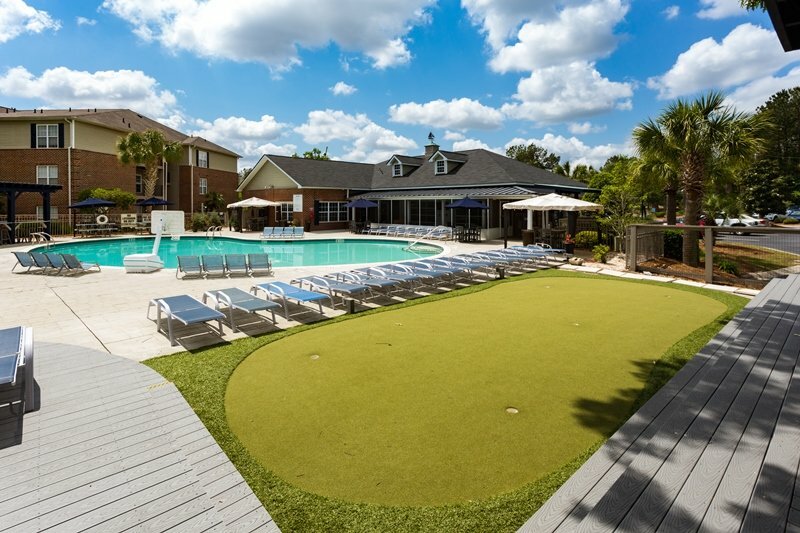 Come home to beauty. 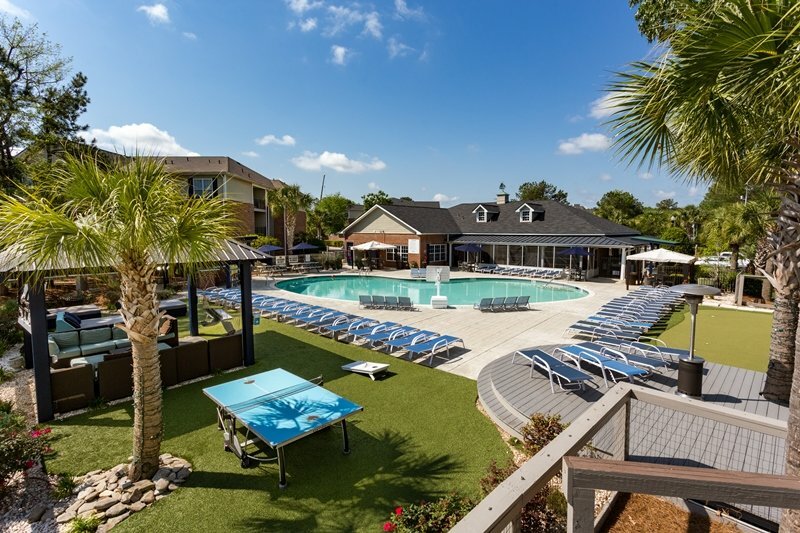 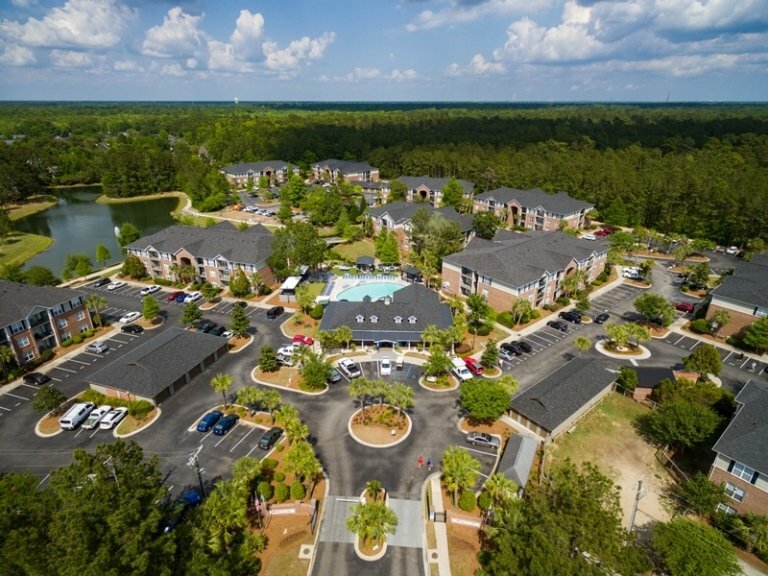 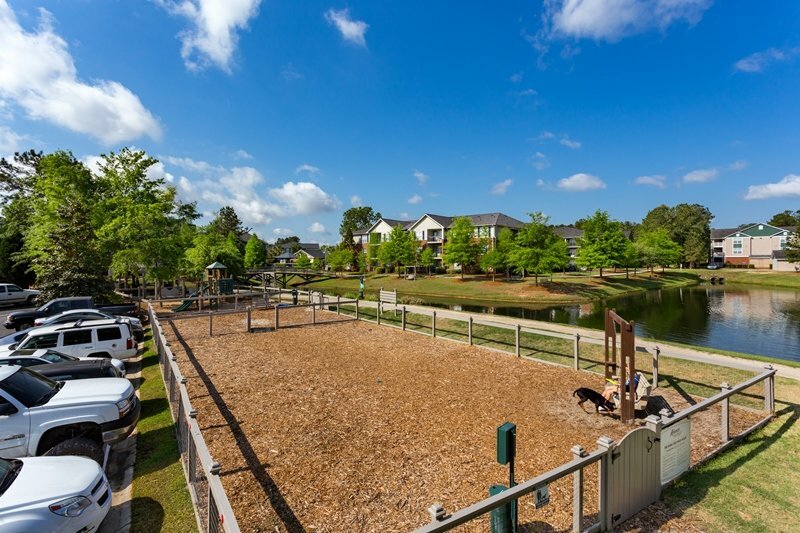 The Atlantic Palms apartment homes boasts park-like settings and stunning grounds. 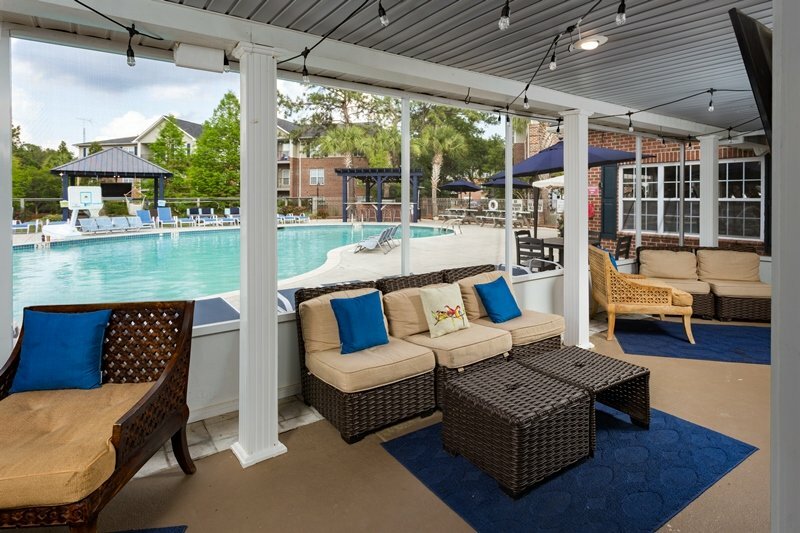 With the clear blue sky of Charleston overhead, these stylish apartments are a pleasure to come home to. 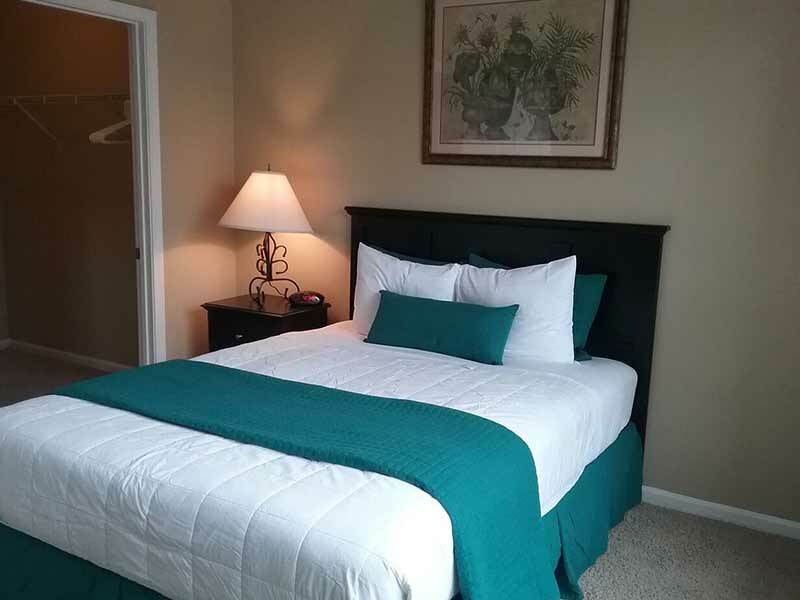 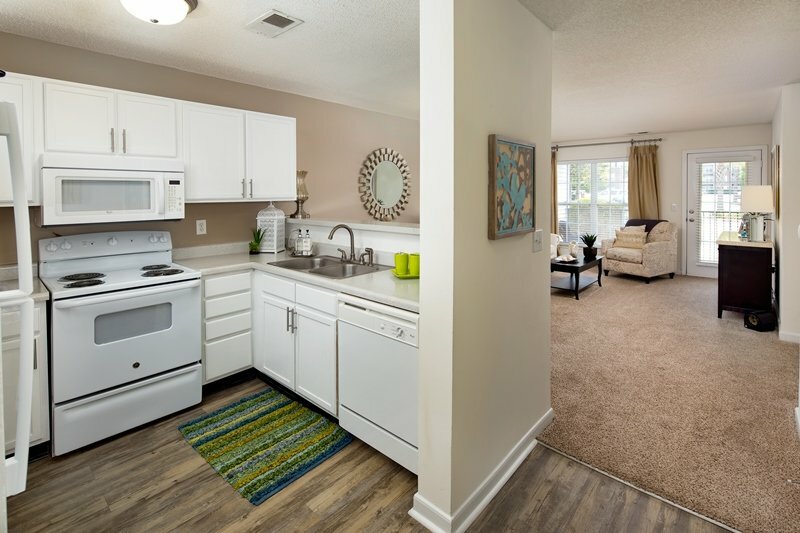 With lovely, spacious layouts and many thoughtful touches, you’ll be happy to be home. 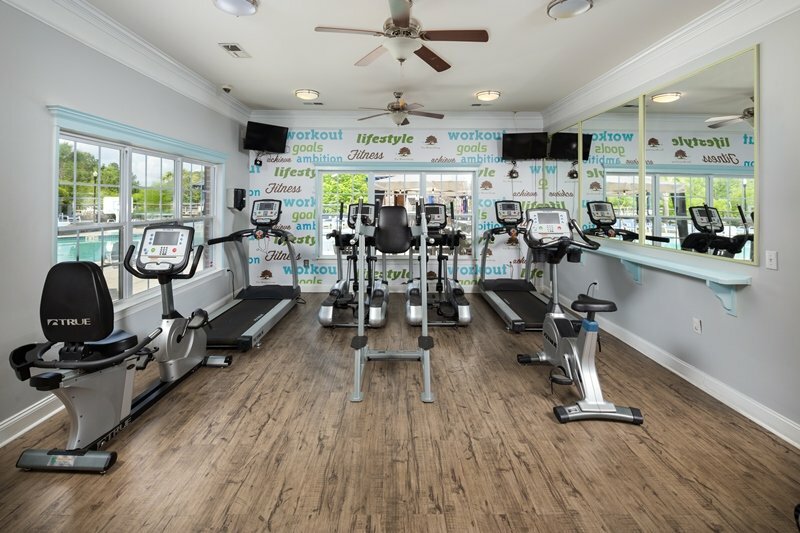 Just outside your door, you’ll find a 24/7 Fitness Facility and our Movie Theater Room.